Peer Education is a widely accepted strategy in HIV prevention programming and a powerful teaching method that contributes towards positive behaviour change in young people. As our programmes have grown and evolved, we have adopted a youth-led approach that builds the skills and confidence in young people who are trained to be Peer Educators and who in turn become positive and inspirational role models that younger children want to emulate. 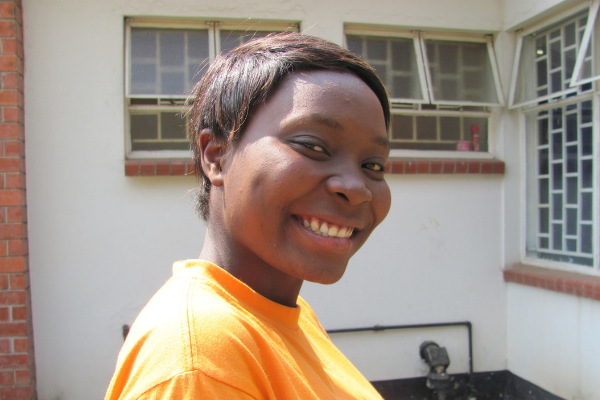 Zambia is a nation of young people (46% under the age of 15 years) and where adult role models are lacking, Cecily’s Fund’s peer education programme in all its forms has successfully led the way to behaviour change in young people at a grassroots level, as well as influencing and gaining government endorsement through advocacy. 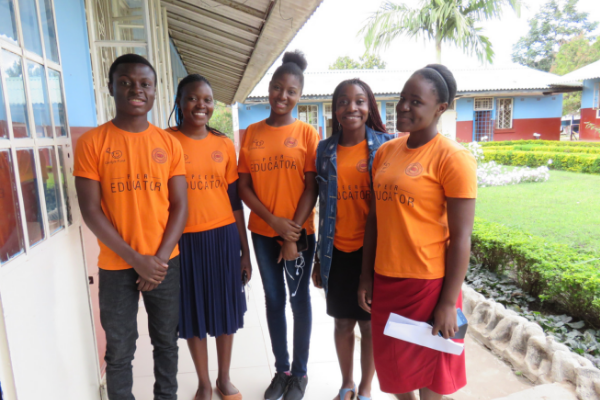 Our peer education programme started in 2001 and is implemented through Cecily’s Fund local partner Copperbelt Health Education Project (CHEP) who pioneered the peer education approach in Zambia’s Copperbelt. Every year, a recruitment drive for new peer educators takes place of older students in their final year at school. Selection is based on interview where personal qualities, motivation and academic attainment are considered. 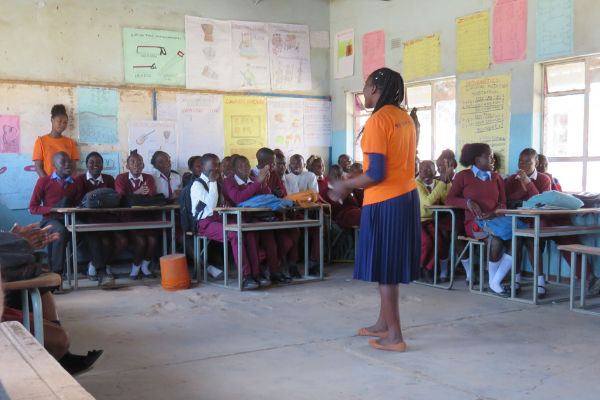 Peer Educators are then trained in sexual reproductive health matters including HIV awareness and prevention, and presentation and listening skills. This ensures they are equipped to inspire and motivate others through powerful sessions that engage and motivate young people to be responsible for their own health and well-being by being better informed. Positive behavioural change in the lives of young people who participate in peer health education sessions. A trained resource of skilled young people in HIV awareness, reproductive health and psychosocial life skills. Visible citizenship and development of youth leaders who contribute to Zambia’s wider development.